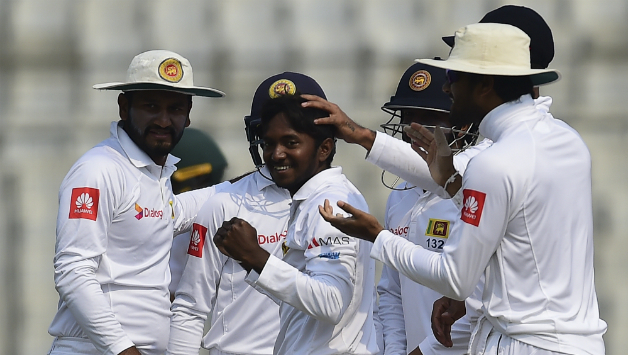 Sri Lanka comfortably brushed aside South Africa in the two-match Test series played at home. The Islanders will look to build on their excellent form in Test cricket when they take on England in the three-match Test series. Dimuth Karunaratne, Dhananjaya de Silva, Dilruwan Perera, Dinesh Chandimal and Akila Dhananjaya are players that will play a crucial role for Sri Lanka in this three-match series. We will now take a look at five Sri Lanka players to watch out for in the upcoming series against England. 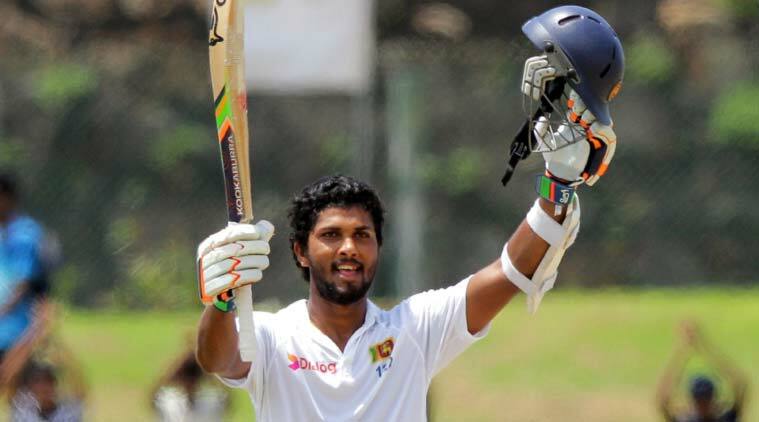 Sri Lanka Captain Dinesh Chandimal managed to produce a string of good scores during the one-day series played against England. Chandimal is the most experienced in Sri Lanka’s Test side after Rangana Herath and Angelo Matthews. Chandimal certainly has an excellent record at home in Test cricket. He has scored 1599 runs in 21 matches at an average of 45.68 with six centuries to his name. The middle-order missed home series against South Africa earlier this year after being banned for ball-tampering charges. Off-spinner Akila Dhananjaya has been excellent with the ball for Sri Lanka across all three formats. 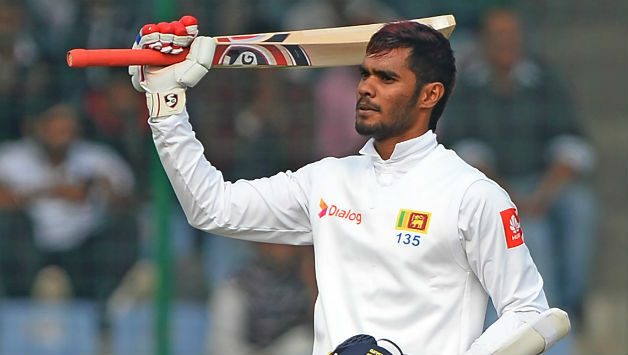 Dhananjaya has been a premier performer in white-ball cricket and will need to do much more to cement his place in the Test side. Dhananjaya so far has taken 17 wickets in 3 matches at an average of 16.29 in Test cricket. He will undoubtedly be keen to make an impression with the ball in the upcoming three-match series against England. He will be a handful for Sri Lanka if the conditions aid spinners in the upcoming Test series. The middle-order batsman produced decent scores in the previous home series played against South Africa in July. Dhananjaya certainly has good numbers with the bat in Test cricket and has so far scored 1186 runs in 17 matches at an average of 38.25. He has four centuries to his name in red-ball cricket. He is a promising player in Sri Lankan setup that can undoubtedly steal the show with the bat in the upcoming home series against England. Dhananjaya also provides value to Sri Lanka with his off-spin bowling. He has a habit of picking crucial wickets for the side in pressure situations. Off-spinner Dilruwan Perera has been a consistent performer for Sri Lanka in Test cricket. He was a standout performer with the ball against South Africa in the two-match Test series played in July. He picked up 16 wickets in the two-match Test series at an average of 13.00. Dilruwan will be keen to continue his rich vein of form in the upcoming series against England. He is Sri Lanka’s premier bowler in red-ball cricket over last six months. Sri Lanka will be hoping that he can deliver the goods in this three-match series against England. Off-spinner Dilruwan Perera will certainly pose a big threat to England in the upcoming three-match series. The left-handed batsman has been an experienced campaigner in the Sri Lankan Test setup. He was undoubtedly the standout performer with the bat in the home series played against South Africa. 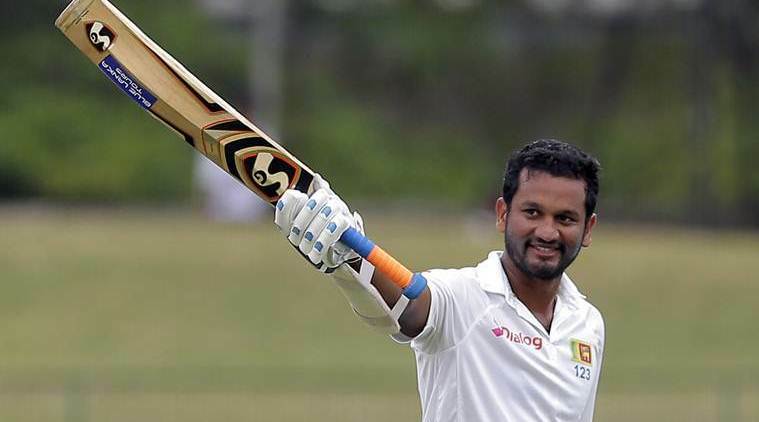 Since November 2016, Karunaratne has topped the batting charts for Sri Lanka in Test cricket and scored 1584 runs in 19 matches at an average of 44.00 with four centuries to his name. The 30-year old scored 358 runs in the two-match Test series against South Africa played in June. He has been a consistent performer over the past two years and will undoubtedly play a key role for Sri Lanka in this three-match series.